Su carrito contabilizará 478 ME punts para canjear en futuras compras. 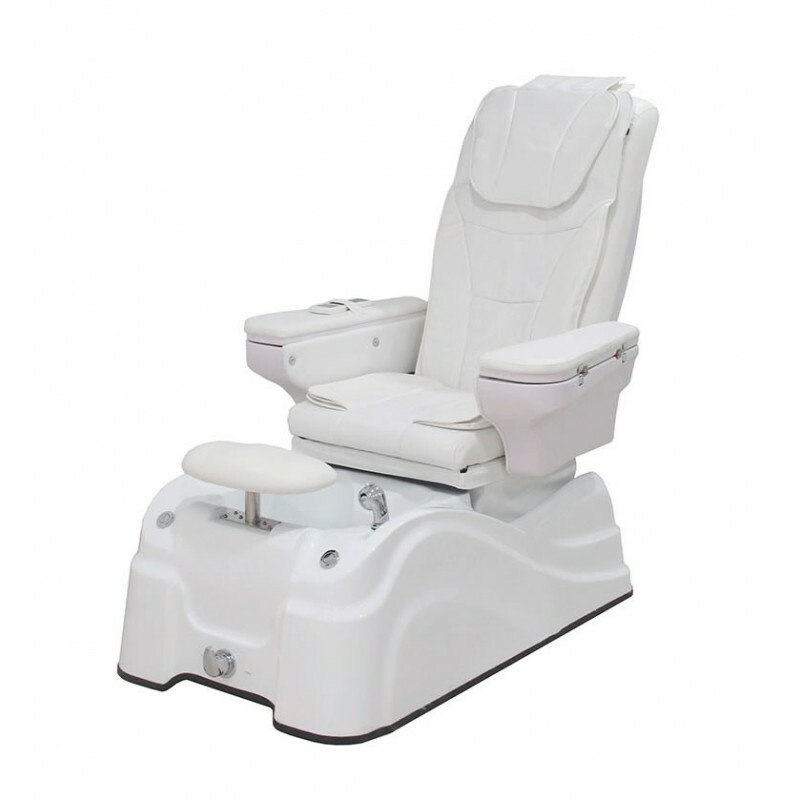 Spa pedicure armchair of a comfortable and elegant design with high-quality PU upholstery. It is equipped with 2 motors that adjust the inclination of the backrest and the back and forth of the seat. Revolving armrests that ease access to the seat. Shiatsu massage in the back and air-pressure massage in the seat. Whirlpool foot-SPA basin with shower. • Connection for MP3 devices and SD card. • Hand controller to select the kind of massage.